Whether you are a beginner or pro, you need to find the essentials you want to get started with vlogging, including high-performance digital camera, stabilizers, microphones, and much more. If you already got a digital camera for vlogging, there are a few more things you need to get started which we will be discussing below fully. One crucial thing your subscribers will look for in your videos is the sound quality. Nobody likes watching videos with bad audio, that’s for sure. The best and quickest way to improve your audio quality is by using an external microphone; we don’t recommend using built-in mic on your camera. This way you will be able to record the audio from the external mic to a portable recorder, bypassing the constantly terrible audio preamps located inside compact cameras. 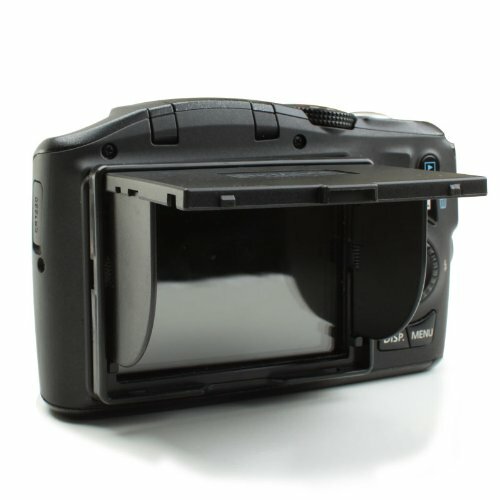 You can purchase microphone which slides into the hot shoe and plug into the camera to provide you better audio. Whether you are vlogging from home or you choose to sit at your desk, you will need something to support your camera. And this is where the tripods comes in. Placing it on the table in front of can do but you will not be having the flexibility to changing the angle or height as needed. You can invest in a full-sized tripod or even tabletop tripod for more shooting options. An excellent example of best vlogging camera is the Joby GorrillaPod (ideal for travel vlogger). A support grip is another essential accessory worth considering. The support grip helps avoid holding the camera at funny angles especially when you are vlogging while walking around. It screws into the tripod’s mount and enables you to hold your camera with a firm grip. Also, it helps you keep the shot steady. When video vlogging, your lighting needs to be useful – it doesn’t have to be fancy. If you want your channel to look professional, you will have to control your light. Most digital cameras are capable of recording high-quality videos as long as there is good lighting. So if you want to improve your camera recording, you have to consider ordering a lighting equipment. Remember your primary goal is to make yourself the focus of your viewer’s attention, while also dodging the unappealing shadows on your face. Using a good lighting makes you look healthier, and it offers your videos a professional look. You can first try controlling the lighting sources (either artificial or natural) that you already have at home. However, you can use some lighting kits like LimStudio LMS103, if you do not have proper lighting sources at home. 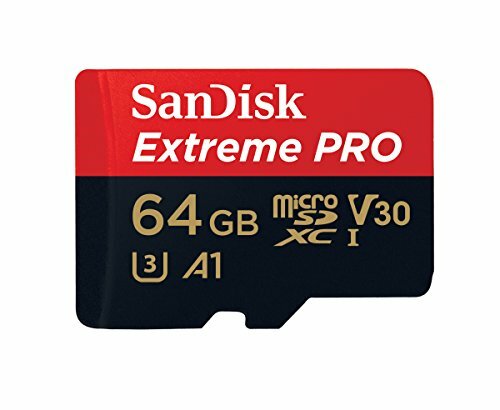 When recording videos, particularly with digital cameras capable of recording 4K video, you will require a high capacity memory card to hold the entire footage. Also, it is good to consider cards which have fast read and write speeds for a smooth transmission. Samsung cards tend to have an incredible reputation for reliability and can be expanded up to 128 Gigabytes size. If you tend to be a travel vlogger, you will need a camera bag to store your camera and other accessories. A camera bag makes sure you don’t misplace your accessories when you are not using them. There are so many high-quality, great functional but stylish camera bags available out there at a reasonable price. 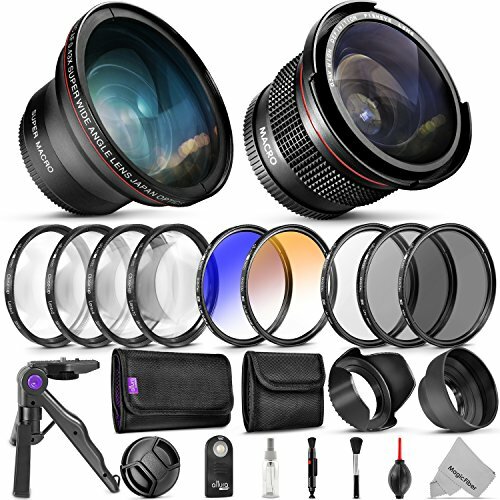 You will need a different size camera bag depending on kits you have.